Home → Blog → Westport Barn and Silo. Westport Barn and Silo. 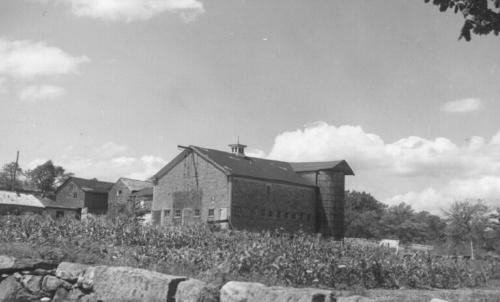 The corn field around the barn, silo, and other outbuildings indicates the importance of agriculture and dairying to residents of Westport a hundred years ago, and which remain important to them and the town today.